The Sale of of Rixen to Dr. Richard Söhnchen took place in early September 2018. Dr Richard Söhnchen, managing sole shareholder of the Autision Group in Munich, is a cable wakeboard and waterski enthusiast. The Autision Group consists of autonomous companies with over 120 employees operating in special machine construction for robotics and measurement technology. Over the last 5 years the group has received 10 Innovation Awards. 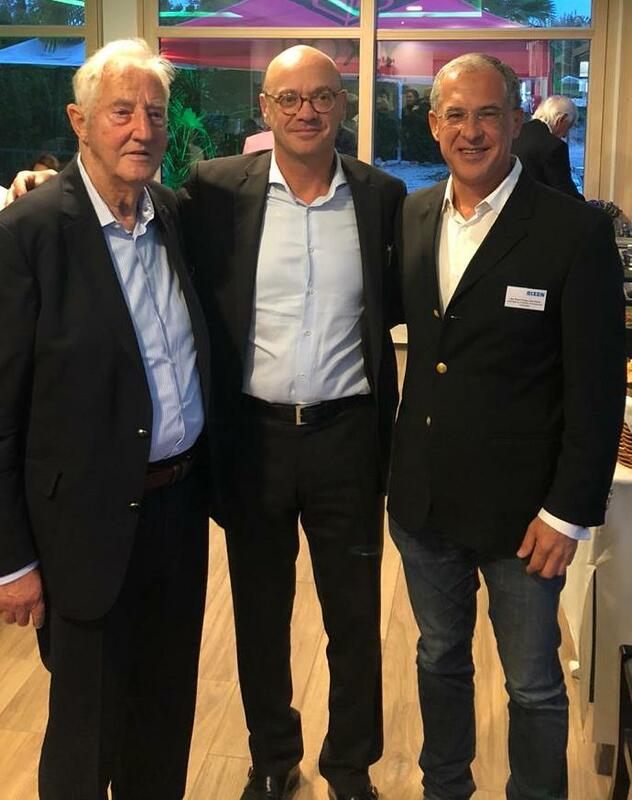 “IWWF is very happy to see that the Rixen company, the cornerstone of our sport, is now in good hands and is poised to continue its innovation heritage with Dr. Soehnchen at the forefront of a new technical revolution”, said Jose Antonio Perez Priego.